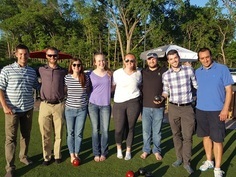 In June, the APWA-MN Young Professionals held their first summer networking event at the City of Golden Valley’s lawn bowling courts. 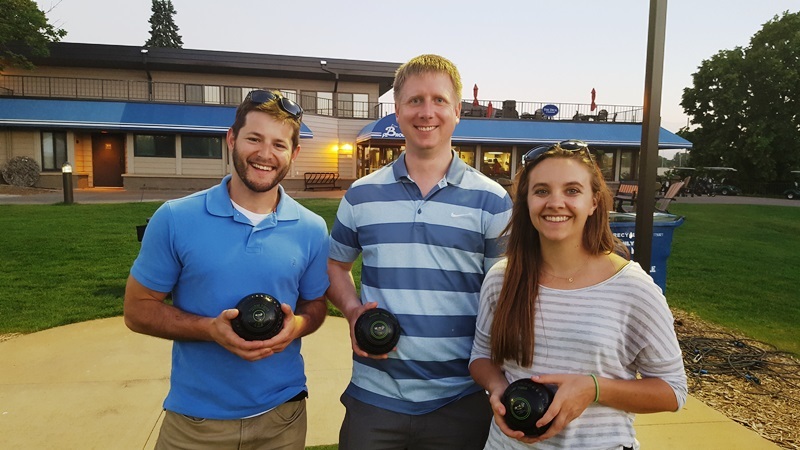 Young professionals and students enjoyed an APWA sponsored barbeque followed by three rounds of competitive lawn bowling and networking. The event was well attended by both young professionals and students interning in the twin cities for the summer. Up next, the young professionals will be hosting their 2nd Annual YP Golf Outing on August 9, 2016. All young professionals and students are welcome to join in a round of mini-golf at the Centennial Lakes Park course in Edina. Tee times start at 6:00pm with networking and awards to follow at Pinstripes - Edina. More details to come on the September APWA/AWWA joint event at Canterbury Downs.